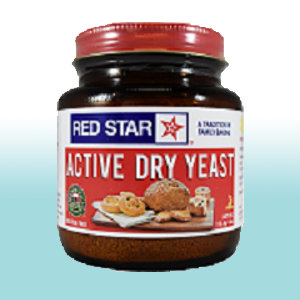 The Best Yeast for Home Baking Success. 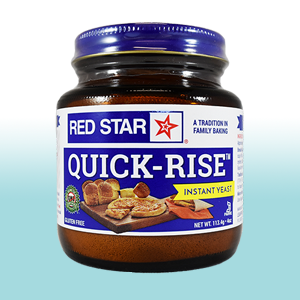 For over a century, generations of home bakers have trusted the high quality and consistent performance of Red Star® yeast products. 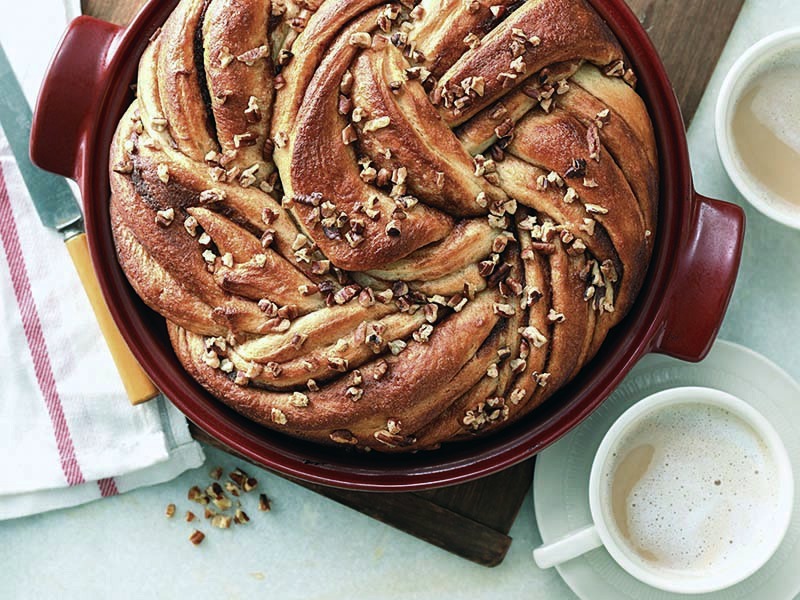 Whatever you’re making – from breads and bagels to sweet rolls or pizza – our goal is your success. 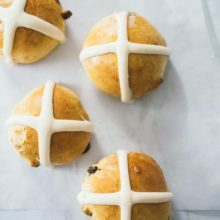 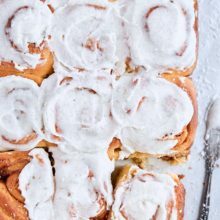 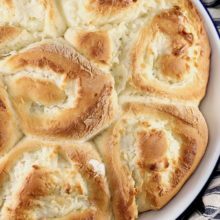 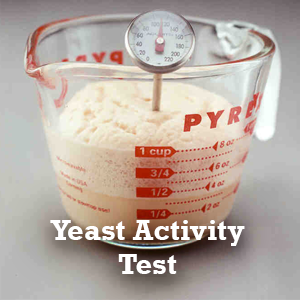 So come and explore to find hundreds of no-fail recipes, expert baking tips and everything you need to know about yeast. 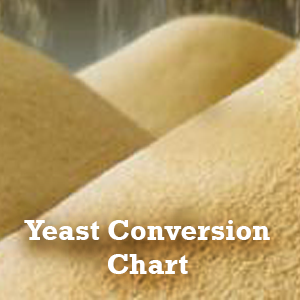 We are you one-stop YEAST and YEAST BAKING information source! 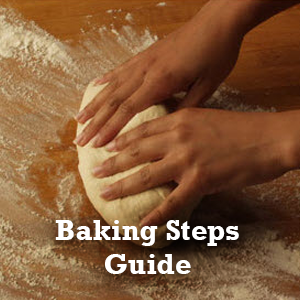 Join the conversation and make baking a family tradition.